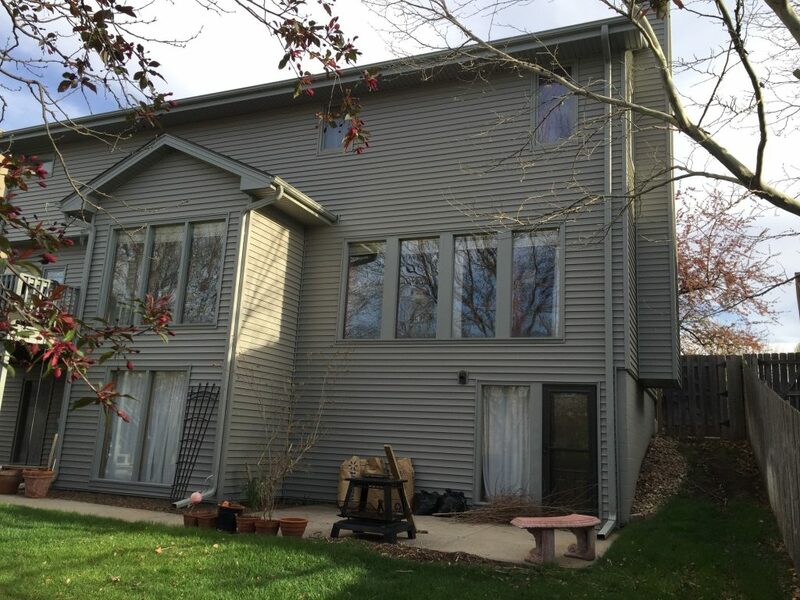 This is a House in West Omaha That We Covered the Old Rotten Pressboard Siding with 3/4″ Dow Foam Insulation under Mastic 25 ‘ 6 ” Quest Vinyl Siding. 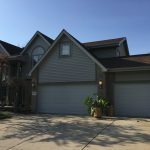 On this House We also Replaced the Hail Damaged Roof with Owens Corning TRU Definition Endurance Laminated Shingles, with New Painted Valleys, Drip Edge and Turtle Vents in the Same Color. We replaced a Cheap Bubble Skylight with a Velux Skylight that the Hail won’t Break Next Time. 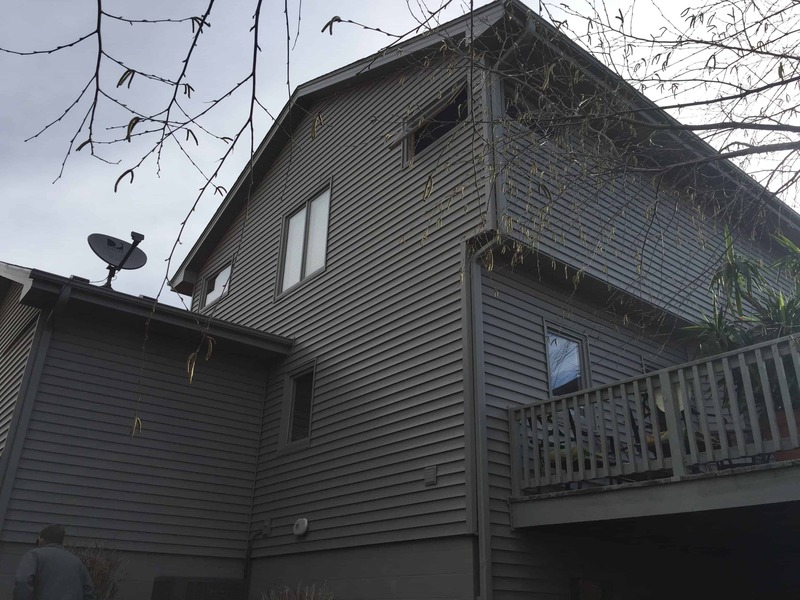 We Replaced Eight Rotten Wood Windows with Lincoln Line Primed Wood Windows so they would Match the other Windows in the House and We Wrapped the outside brickmold trim on the windows with Aluminum Trim Coil. 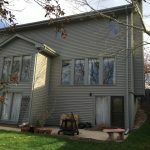 We Installed a New Front Door with two New Sidelights and two New Steel Doors in the back with all New Aluminum Storm Doors. 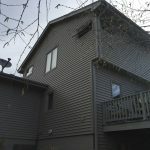 We also Installed Seamless Aluminum Guttering and 3/4″ Aluminum Downspouts with Hinged Downspout Extentions and Aluminum Pop Rivets, Instead of Steel Zip screws which Rust. 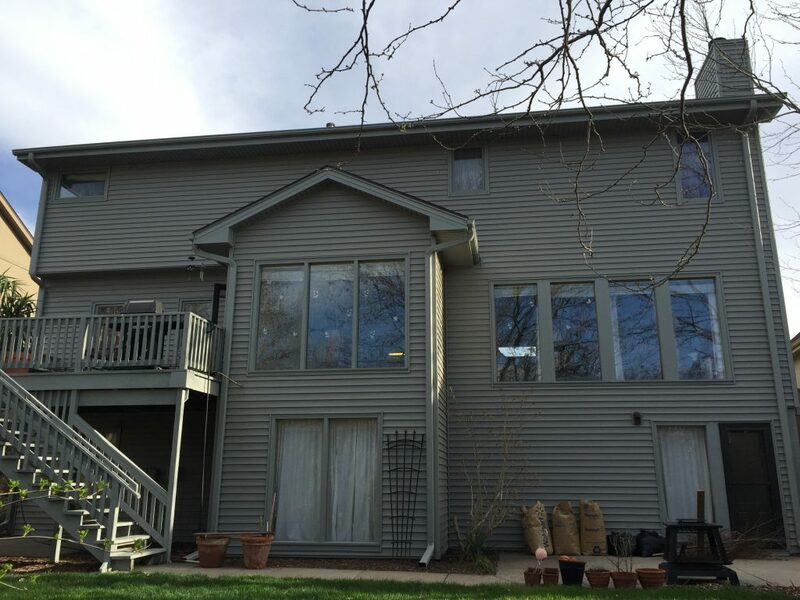 ( Due to Galvanic Action ) This was a Whole House Exterior Transformation That Started With Installing New Doors and Grew, After the Hail Storm that went through West Omaha in 2013, into a Big Remodeling Project. 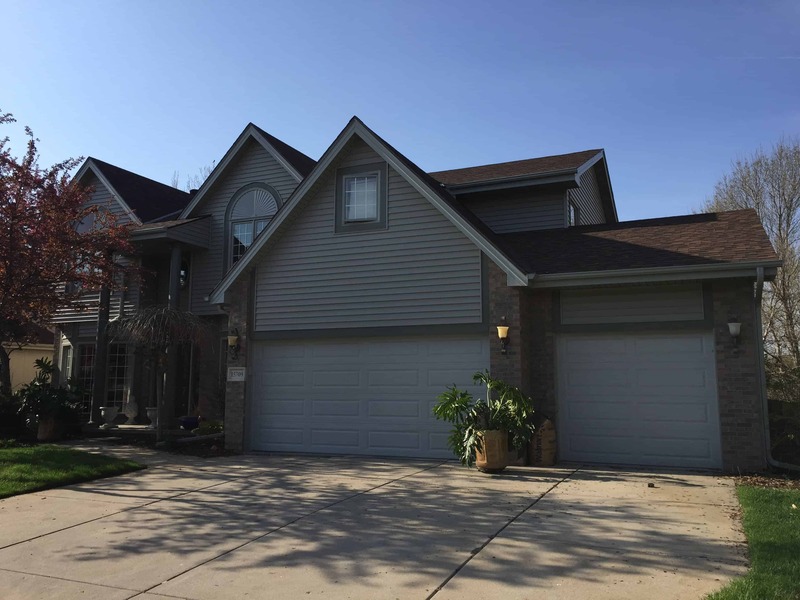 Call Today and Let Associated Siding & Remodeling of Omaha take care of all your Home as if It were Our Home.